Get in touch for your personalised menu and prices. 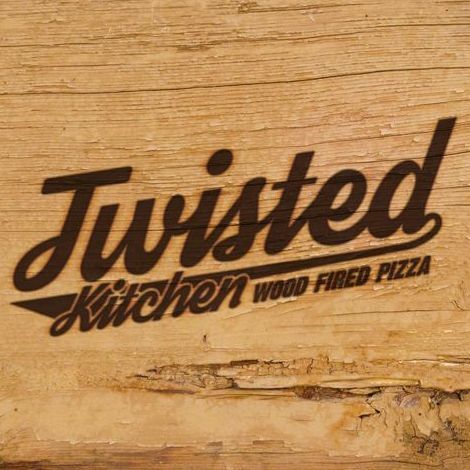 Twisted Kitchen is a unique mobile kitchen that specialises in wood fired thin crust pizzas for any occasion. 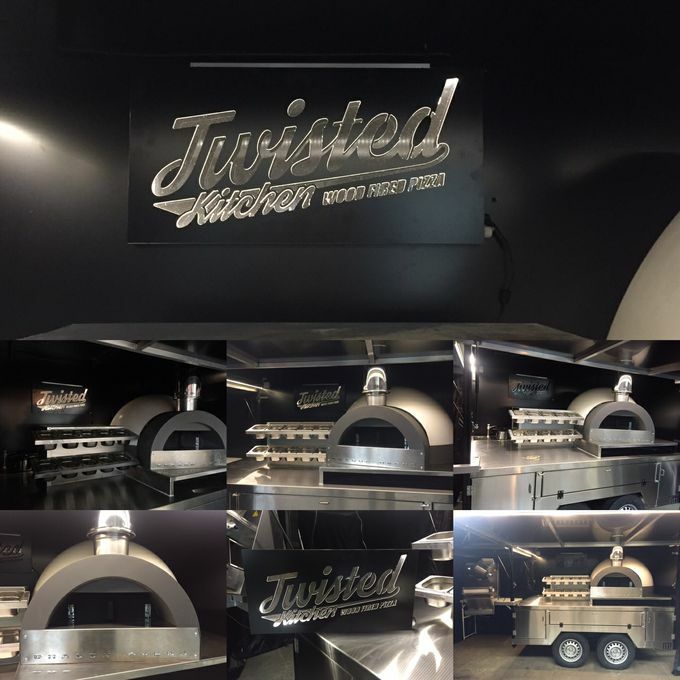 We can take all the stress out of your event catering and alongside the usual suspects such as Margherita,pepperoni we offer a vast variety of other pizza toppings and can guarantee we can make you your perfect pizza. We love to travel wherever pizza is needed. Craig and his team were excellent!! There was great communication with him in the lead up to the event, they arrived promptly at the event and set up without any trouble, and they provided some delicious food and catered for all our different dietary requirements. Craig and the team were extremely friendly and I would thoroughly recommend them to others!! Very happy customers, thank you! 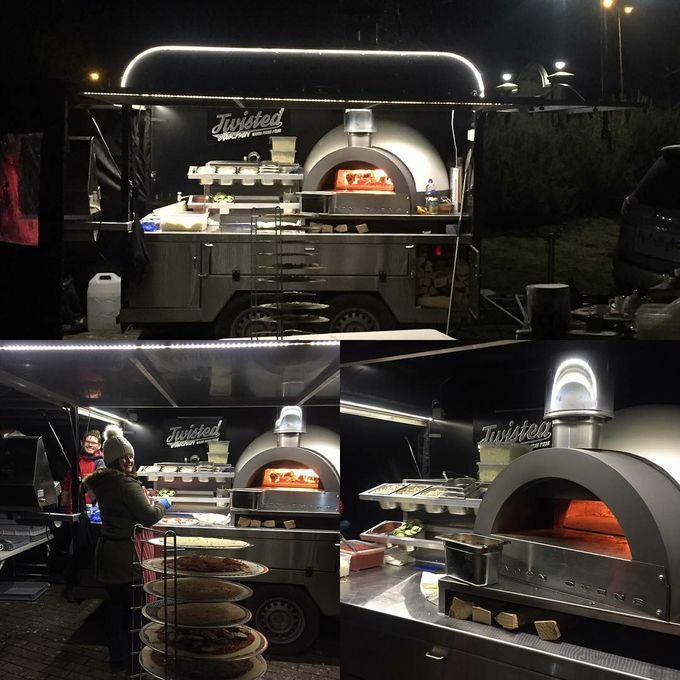 Would definately recommend, Craig arrived on time and set up and the pizzas were fab, will be using again for definate, thank you. Really happy with Craig. 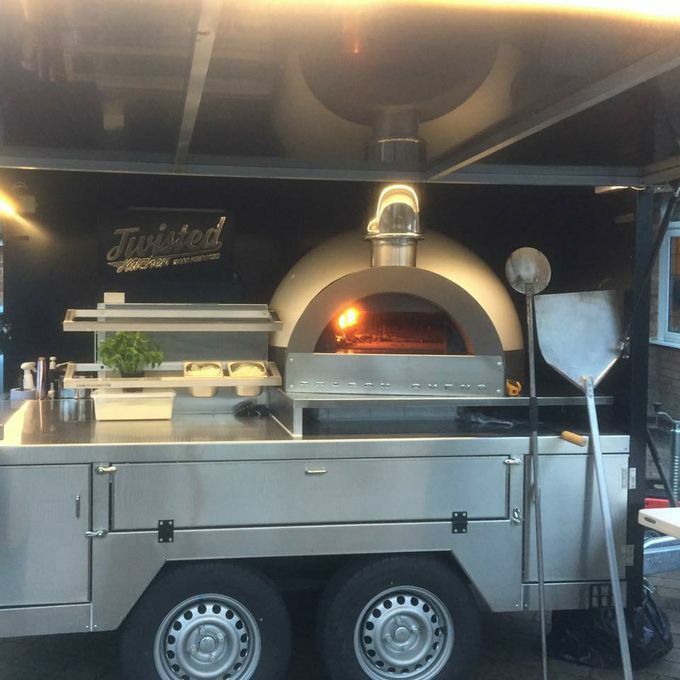 He took time to liaise with my daughter ahead of the party to talk about pizza toppings etc., and the result was gorgeous pizzas, exactly what we wanted. 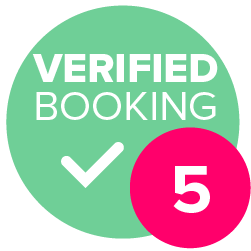 We will definitely recommend and book again. Great value for money. We can cater for almost any dietary requirement and allergy. We also offer weekly and seasonal special menus. As you'd expect from a professional caterer, we can tailor your menu to suit your budget or tastes. There are millions of variations too choose from. 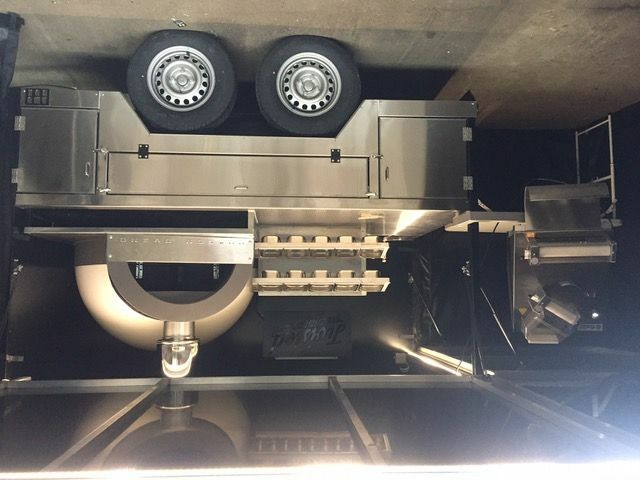 So please get in contact to see what we can do for you.